In July 1986 the New York Mets were 27 games ahead and the Pennant was a shoe-in. The team was destined for greatness and advertising legend Jerry Della Femina and two of his senior executives, Bob Sherman and John Olken commissioned Shelly Palmer (known professionally as Shelton Leigh Palmer) to compose and produce an official theme song and direct and produce a music video for the team. 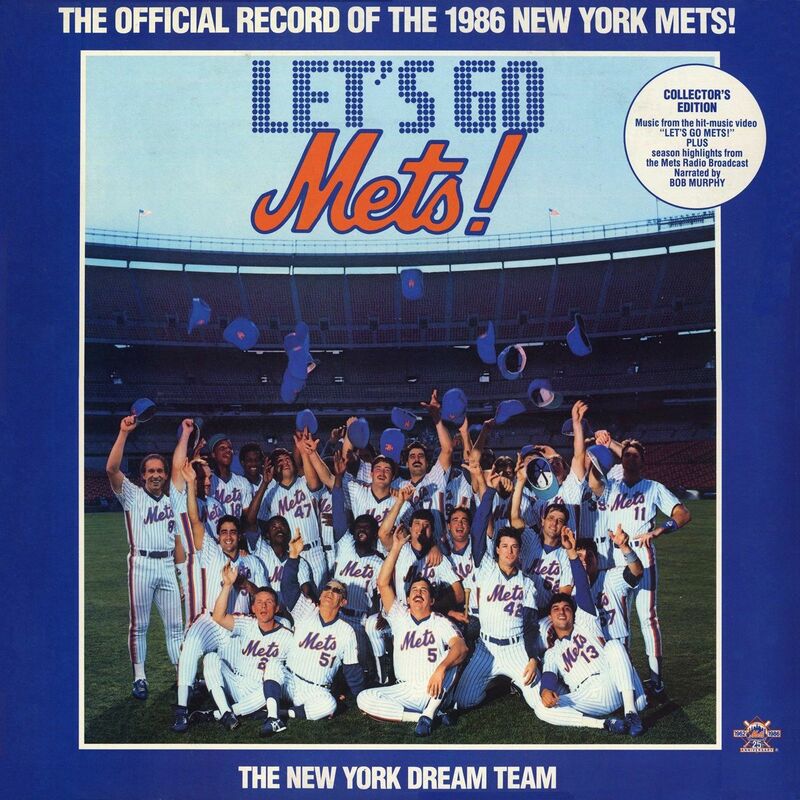 The song, “Let’s Go Mets” was a gold record in 1986 and the video went triple platinum. Prepared in cooperation with the Major League Baseball Players Association, Major League Baseball and the New York Mets. Copyright © 1986 SLP Productions, Inc. All Rights Reserved.